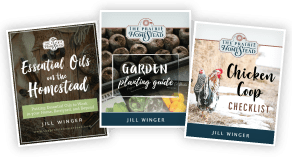 Yesterday, I shared my 3 best tips for setting successful goals in your own homestead situation. Today, I wanted to do a quick re-cap of last year’s goals. As you can see, not everything always happens quite like we expect, and that’s ok! There were several of my 2011 goals that got de-prioritized simply because unexpected projects popped up. You’ll find my brand new list of 2012 goals at the bottom of this post. Looking back at my list of goals last year, I have to say that the “flexibility principle” definitely got a work-out in 2011! 1. Acquire dairy kefir grains- didn’t happen! 2. Acquire water kefir grains– I am happy to say that I did get some water kefir grains and experimented with them quite a bit last year. I’m still working on mastering the process and flavor combos that we like, but so far, so good. 3. Purchase/make/or improvise a cheese press– I did improvise a cheese press that I used once. However it was cumbersome and not efficient. 4. Make cheddar– I made one batch and though it was edible, it wasn’t great… Once I get a different cheese press set-up, I plan to try this again! 5. Learn how to sprout. A success! I love sprouting in the wintertime. Check out this post for a tutorial. 7. Acquire a wheat grinder- I got a Nutrimill for Christmas last year and use it frequently! 8. Make lacto-fermented ketchup- Nope, not yet! 9. Make lacto-fermented mayo- Nope, not yet! 10. 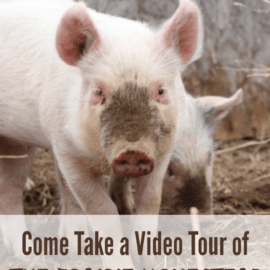 Purchase at least one (maybe two) calves for butchering in 2012– Yes! We purchased our first milk cow in April of 2011 (that was something was NOT on the original list!) She gave us a beautiful calf, and we ended up with another Jersey heifer calf this fall. 11. Get rid of our old, worn out hens and purchase a new flock of chicks early in the spring. Yes! We brought 15 chicks home in March- a mixture of Barred Rocks, New Hampshire Reds, and Arucanas. I also picked up 2 roosters off of craigslist.org this summer. 13. Try some new vegetables in the garden and experiment with some new techniques. Yes and no. Tried a few different varities, but didn’t go crazy. And my pea trellis was a flop (literally). 14. Beefing up our food storage as much as possible this year. Another yes and no… I scrounged up lots of free plastic buckets this year and filled them with all kinds of bulk grains. I also started buying extra canned goods and non-perishable items whenever I made a trip to town. Our food storage is no where where I would *like* it to be, but it’s a start. 15. Make soap. No! I bought all the ingredients, but haven’t made any yet. I’m dying to start, though! Many of these are transfers from last year’s list. We’ll give them another try and see how it goes! 1. Buy/make a cheese press and work towards perfecting my cheddar method. 2. Expand our garden and garden fence. 3. Research and start making my own chicken feed. 6. Remodel part of our basement into an office area. 8. Plant a raspberry patch on the side of our house. 9. Start researching root cellars. As a fresh new year begins for all of us, I can’t help but be excited for the potential that lies in the upcoming months of 2012! 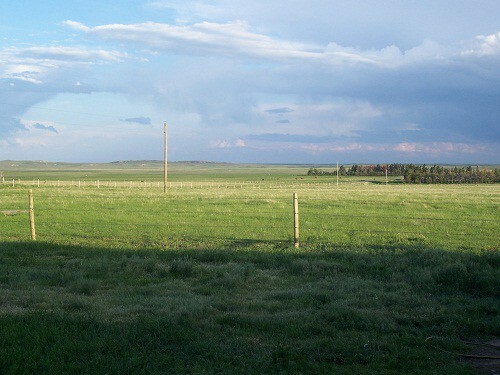 So, I wanna hear it– what are YOUR homestead goals for 2012? Way to go Renee! Love your can-do attitude! First off, I would recommend amending your soil with a good amount of compost. Usually, it doesn’t take much to find folks with horse, cow, chicken, or goat manure to give away. (Heck, if you lived near me, I would send you home with truck loads!) Just make sure the manure is fairly old, or well-composted to ensure that it doesn’t “burn” your veggies. That is my number one tip for successful gardening. As far as veggies, I suggest starting with basics like green beans, peas (snap/sugar peas are fun! ), zucchini (you can’t hardly kill that stuff, even if you wanted too…) and pumpkins. Those should grow fairly easily in your climate (I think) and usually don’t need to be started indoors first. You’ll have successes and failures your first year, and that’s ok! You’ll learn more and more as you go along and pretty soon you’ll be growing all kinds of fancy stuff! Oh, and as far as clotheslines- the simpler, the better. I just have some clothesline rope tied between 2 trees in my backyard. If you are looking into a different option, check out http://www.homesteaddryingracks.com. They are a family that handmakes beautiful racks (I have their largest one) and I love them b/c they are very portable and can be used inside in the winter time. 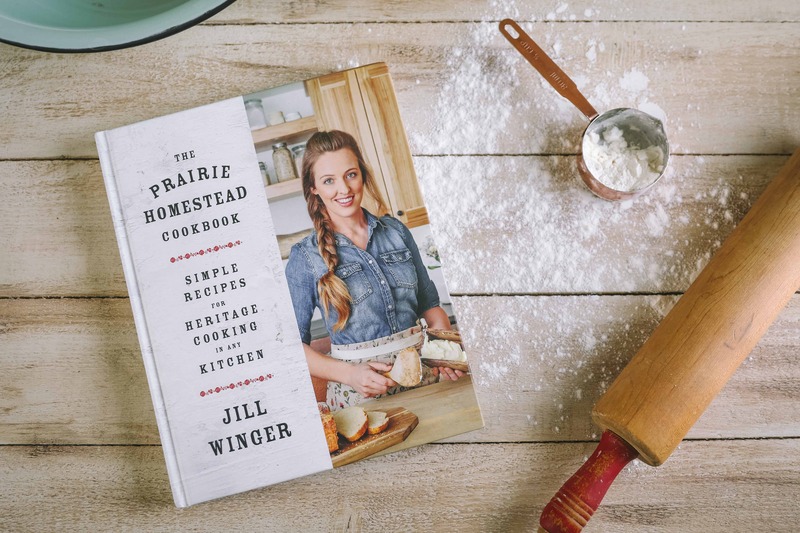 Hey Jill – girl you are awesome. Thank you for your contributions. 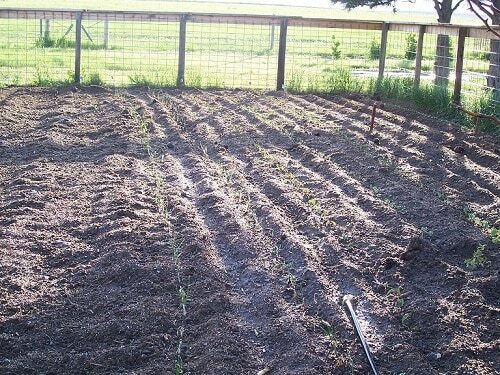 This year I am expanding the garden size, doing more root veggies, and will be “garden sharing” with a friend. We will each grow different things and then share in the preserving process. I would love to add a few chickens this coming year. Also am working on ramping up my food storage and getting more organized. Oh! and I am going to start making homemade laundry soap and softener. I’m already working on homemade extracts (love)! Other than that, I am still a work in progress. Onward and upward! Those are some awesome goals Shellie! And I think that garden sharing idea sounds grand! My husband made me a cheese press using a very simple design from a cheese making book. If you or your husband are handy with wood or metal, you could make something similar. There’s a few pics of it on my blog. You just need a few offcuts of wood or metal, some decent springs, 2 booker rods (which no doubt are called something else in the US, you’ll have to translate from Aus – just a rod with a thread on it) and 2 wingnuts. You don’t really know how much pressure you’re applying, but I don’t think it matters too much. Our cheese never tastes as its “supposed” to taste, but its nice enough to eat! Happy to answer any questions if that didn’t make sense. Also a good resource for chicken feed is “the Small Scale Poultry Flock” http://www.amazon.com/gp/product/1603582908/ref=as_li_ss_tl?ie=UTF8&tag=becaofisaa-20&linkCode=as2&camp=1789&creative=390957&creativeASIN=1603582908, which has lots of ideas about growing your own poultry food. By the way, your rooster is lovely! I’m definitely gonna check out your cheesepress. That sounds do-able! And thanks for the book link as well. I still feel like a newbie when it comes to most chicken stuff- I think I could really benefit from that book! Chicken feed, got it for you… try http://naturalfarminghawaii.net/2011/01/chicken-feed-workshop-at-kaiao-recipe-photos-video/ this is the method I use with great success. good Luck with the new year! Thank you so much! We have a cow share at a local grassfed farm where we get our milk, cheese, eggs, meat and I know they have manure by the bucket full you can get so I will do that! Right now there are a bunch of rocks and I think it is dirt underneath – do I just take the rocks out and put the manure right over the dirt and/or mix it in with a till or something? Thanks for the tip on the clothesline too – I already have a great drying rack – just excited to have my own clothes line outdoors with more room 🙂 God is good! 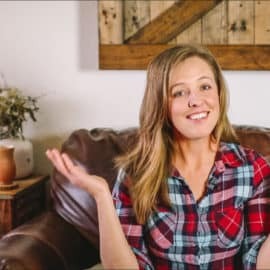 I believe flexibility is the key to not losing your mind on a homestead. We’ve had to shift around our priorities and goals when unplanned opportunities arose, and I’m so glad we did. We got a huge amount accomplished last year and I know we are going to have an amazing 2012 as well. Hi Jill. I just recently found your blog and am quite inspired! We are currently renting and saving up to buy our first home, which we hope will include a large chunk of land. So right now, I guess you could say we are on “The Rental House Homestead” 🙂 I am just trying to learn as much as I can. My goals this year include: starting a patio garden (since I don’t have anywhere else to put a garden), learn how to can (which would hopefully include things from my garden! 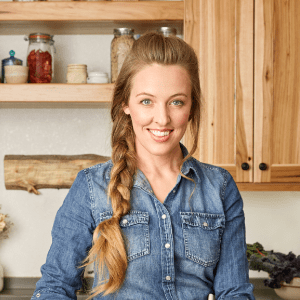 ), learn how to make a sourdough starter, try sprouting wheat, continue to shift our diet to a whole foods one, and cultivate a love for the outdoors in my children. Thanks for your blog, I will be back here often! I’m sure you already know this but “Root Cellaring” by the Bubels is considered the must-have book on the subject. Other than that, my lists very closely resemble yours! I like your approach to goals. Flexibility is very important and there are plenty of good reasons why you may delay or eliminate a goal and replace it with something else. This post also led me to your sprouting post. I have wanted to try sprouting for a long time but didnt’ realize that it would be so easy. I’m going to find some seeds this weekend and try your mason jar method. Thanks. I have to say, it’s kinda refreshing to see you didn’t achieve all your goals and you’re not beating yourself up about it. Sounds like you hit a winner with your milking cow. I hope 2012 is wonderful for you Jill! Yes, we were very blessed to stumble across such a good cow! I’d love to take credit for it, but we really had no idea. 😉 Hope 2012 is spectacular for you as well! Love your site great information. Your a girl after my our heart my husband knows being me chicken veggies or pulp from a juice bar in town makes my day. We have gone back to our roots too. 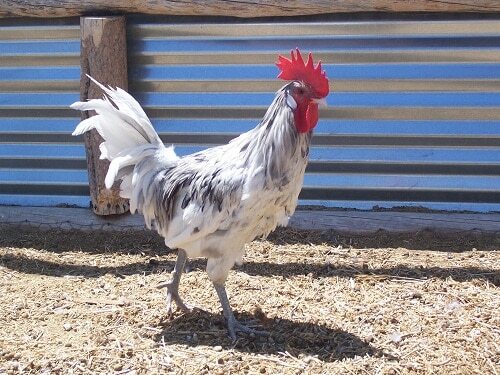 We have 20 hens, two roosters, 51 rainbow boilers (love them). A donkey (Mini Pearl) and getting dairy goats this month. Dreaming of a old world jersey cow some day. I want to live as much as possible like my great ancestor simple, pure , Godly Chick feed to me can be very expensive. So we get veggies and pulp in town after work three times a week for free. And buy organic feed . Found this recipe online thought I would share it with you. This is my goal this year is to make my own chicken feed, thought I would start with this one. I really enjoy cheesemaking, and after trying out several cheese presses I finally bought the following one: http://www.cabarrusfarms.com/Cheese_press.php It is the best cheese press I’ve ever had, and the cheese works out great every time. It’s expensive, but worth every penny in my opinion. I don’t have a house yet, so I might try planting a few things on the patio of this apartment again but this year was a flop. I only planted tomatoes, green peppers and zucchini. The zucchini died off pretty quick, I got 1 small tomato and 3 small green peppers. I’l be looking for a house to rent where I can have a garden but that might not be until June or July so the garden might not happen. A friend told me how to make butter with heavy whipping cream so I want to try that since I don’t have access to raw milk. Would love to try cheese someday too. I am trying to can as much as possible and beefing up my food storage too. I have a long way to go but at least I have a decent start on it. I want to stock up on foods as they are in season and can most of them and what can’t be canned will be frozen. I want to grind beef into hamburger so I can have better cuts of meat at a cheaper price. I bought myself a meat grinder right before Christmas. I want to grind my own flour but I need a grain mill first and some storage containers. I might start making homemade laundry detergent again, not too sure about this one yet. Hi Jill, still loving your blog. This post (and the post the preceded it) was both timely and thought-provoking. Thanks. So you got me to thinking… last year, I didn’t really write anything down, and now I regret it because I have nothing to go “cross off” so I can see what all we accomplished; we missed a major opportunity for feeling good about ourselves! Instead, we just had it all in our heads and just worked our butts off to make it as much happen as we could. Last year (just from what I can remember), I converted my old dining room into a “processing center.” It is the “grand central station” of all our food processing efforts. There is shelving, a work table, the dehydrator, vacuum sealer, kitchen aid (and all my small appliances), canners, canning supplies, a pantry and more. It is an extension to both the kitchen (which is very small) and the garden and just a step or two away from each. It gives me an “already set up and ready to go place” to do all the work. (Before that, it was just a catch all and was never used … seemed like such a silly waste of good work space.) And shifting from one processing project to another takes me minutes because everything is right there, already plugged in, and supplies within reach. I also learned to bake … 52 years old and I had never baked more than a Jiffy cornbread mix in my life. Now I can do sourdough starter & breads and yeast breads. Also, I made and learned to use a solar oven. I learned to water bath can, pickle & ferment, and dehydrate everything from veggies to eggs. And this is just off the top of my head, so I wish I had had a list. This year, I will not make that mistake again. I will make a list. To start, hubby is going to build me a big rocket stove out back so I can pressure can. Can’t do it on our stove because it is a glass top. The biggest goal of all is to break ground, build the foundation, and hopefully, at least, frame and roof our cabin down on our land (which is an 80 minute drive from our house in the city). We plan to expand our urban garden (here in the city) and relocate our fruit & nut trees down near our soon-to-be cabin. We also plan to establish a secondary garden down there, too; mostly various berries and other things that don’t need tended as much (we only get down there on weekends). Also thinking of tearing out our front yard garden and turning it into attractive “edible landscaping” … but that one, I will have to “be flexible on.” Point is, you made me realize … we NEED TO WRITE THIS STUFF DOWN! We are starting today. Thanks again. Always love a little boost of motivation and all those helpful tips! Thanks so much for your blog, posts and lists! I’m going to go look for your newest list now to see how 2012 and plans for 2013 went and are going. I’ve been making lists and such but not one like you have, so your gotme thinking and I’ve got my own going, written down! I’m going to put one up and keep one in my notebook. Oh and to the person above that said she didn’t write her list down last year, she mostly did in her post! 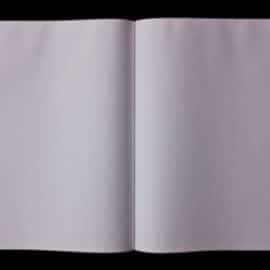 Re-write it from memory, the things you did and what you wanted to do. It’s ok to write down what you didn’t get done! I stumbled on your website a few weeks ago and really appreciate all the info and encouragement! The comments to your articles are as informative as the articles, so I try to not miss them either. 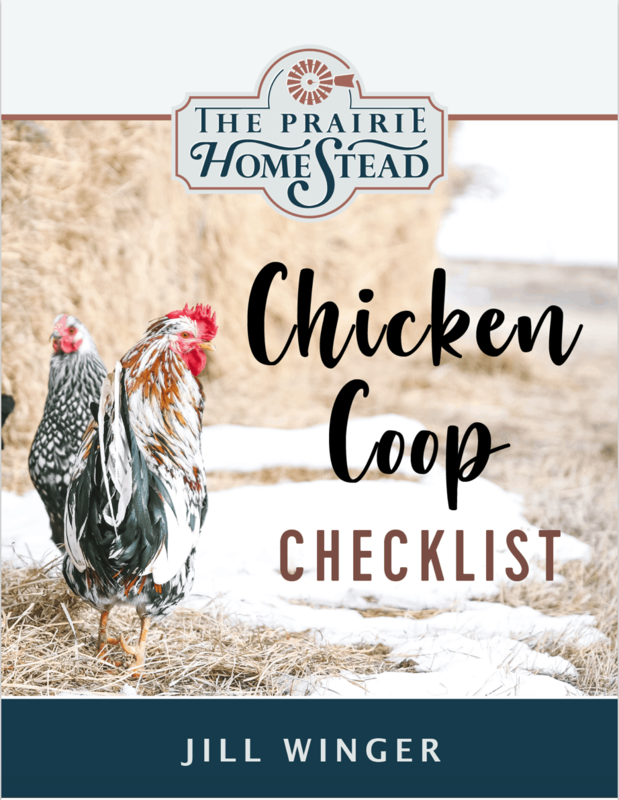 We started our homesteading journey a year ago and I made a lot of lists but didn’t define my goals as thoroughly as you suggested: those bite sized pieces that can be checked off is a real good idea. 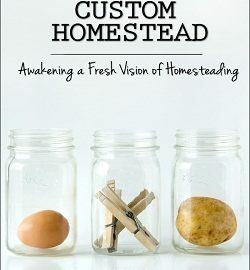 When we decided to homestead we realized we were living in the wrong state for us (expensive land and too dry to easily grow things) so the biggest thing we did was to move to our preferred general local for homesteading (southern Missouri). Now we are renting and looking for land so there are still plenty of goals that will have to wait (dairy sheep and goats, beef cow, etc). We were embarking on such a huge lifestyle change that I had to start doing something immediately: everything has a learning curve. I quit using a dryer and dish washer pretty early on. Using drying racks we had done in Turkey for 6 months so that was easy. Not using a dish washer, when it sits there begging to save you time was tougher! I don’t have a green thumb so I knew I needed to cultivate one. I bought plants that would be beneficial to our new lifestyle: aloe, spider plant (one of the best air purifyers), a ginko biloba tree (the only tree to survive the atomic bomb- I hope it survives my home until it gets planted!!! ), etc. I discovered why they call it a nursery! Plants require nursing and I can do that. I actually think the first thing we did was to quit buying paper products (I like jumping in with both feet). We started using flannel instead of TP and we love it! My father actually quit having loose bowels, a problem he had his entire life. It feels sooo good to miss the paper aisle at the store completely! We didn’t have a garden so I bought bulk produce and began canning, and drying and stocking up. I loved the drying and improvised a solar dehydrator myself! Canning…..I wasn’t impressed with the results, but nothing went bad. Now that we have moved we have chickens (we have raised chickens before so that at least wasn’t new). I made mozzarella cheese that was edible. I used to make most of our bread (all our son ate because of wheat allergy). So my next project is to do that again but make all our breads and pasta (never did that before). Sounds like you have a wonderful homestead going Dawne! What an inspiration you are– keep up the good work!